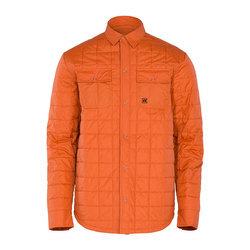 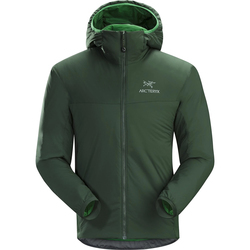 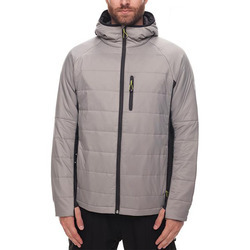 If you want to be able to withstand the elements on the mountain when the getting is good on those frigid days, then staying warm inside a technically forward insulated jacket is of paramount importance. 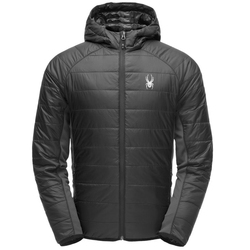 With the right jacket the wind chill can seemingly cease to exist, leaving you to enjoy what winter has to offer without any discomfort. 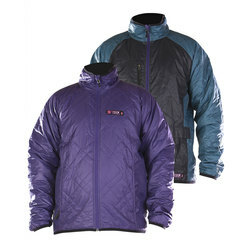 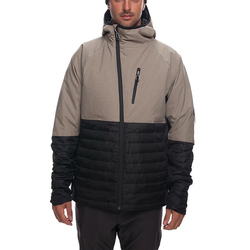 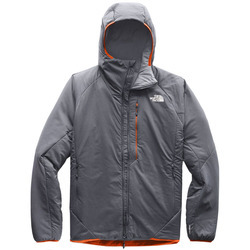 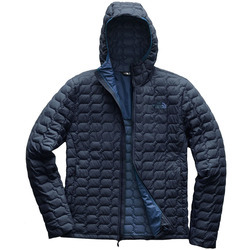 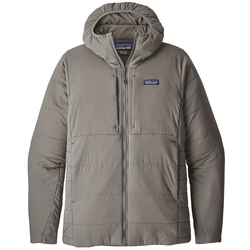 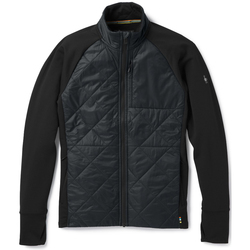 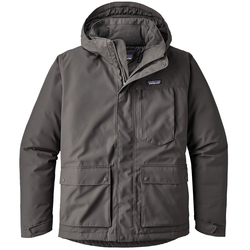 Stay warm and shred happily with one of the many synthetically insulated jackets that US Outdoor has to offer. 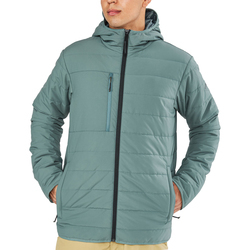 Featuring only the best brands, such as Arcteryx, Marmot, Armada, Homeschool, Mountain Hardwear, Patagonia, The North Face, Thirtytwo, and Trew, these tops will keep you toasty and stylish with a variety of color options and combinations.